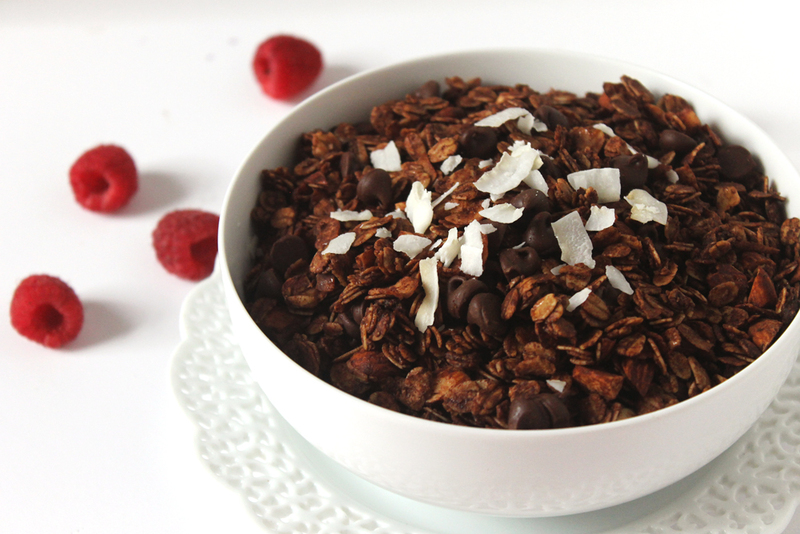 Get double the chocolaty goodness in every bite with this easy-to-make healthy double chocolate coconut granola! 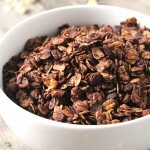 With its intense chocolate flavor and light coconut notes, you’d never think this indulgent granola was good for you. 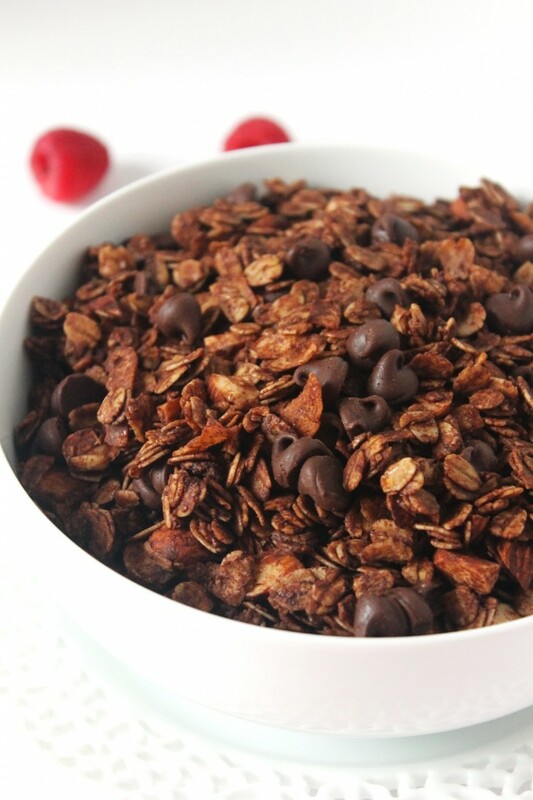 I think I might be obsessed with the idea of chocolate granola. Or maybe I’m just obsessed with chocolate and I’d go to any lengths to make sure it shows up in my breakfast. Probably the latter. And is it just me or do toasted almonds just COMPLETE granola? I tried making a batch of this without the almonds, and it just wasn’t the same. I mean, a lot of the nuttiness and toasty flavor was gone, which left the oats and coconut flakes as the only stars to get anywhere near close to the toasty flavor that the almonds contribute. 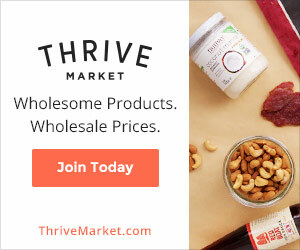 Also, did you know that almonds are packed with protein, fiber, calcium, zinc, and antioxidants? Seriously! Are your ready to hear how out of the loop I am? Apparently, raspberries and chocolate are a match made in heaven. Apparently. I had some raspberries leftover from last week’s Triple Berry Coconut Acai Bowl (which you should definitely check out ) so I figured I’d add some fresh fruit to my granola for an extra boost of nutrition. And the combo BLEW MY MIND. Like, I’m still putting pieces of my head back on. There was quite a mess. 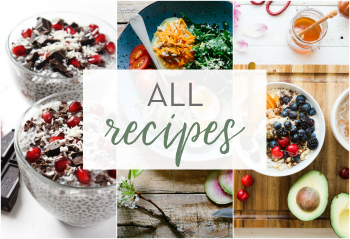 Did you know that all the granola recipes on my blog are vegan and gluten free, so almost anyone can make them? 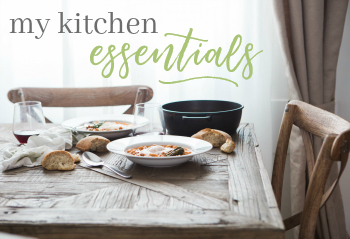 You know how when some foods bake, your house is suddenly filled with an aroma so mouth-watering and tantalizing that you wish your home could smell that way for the rest of time? 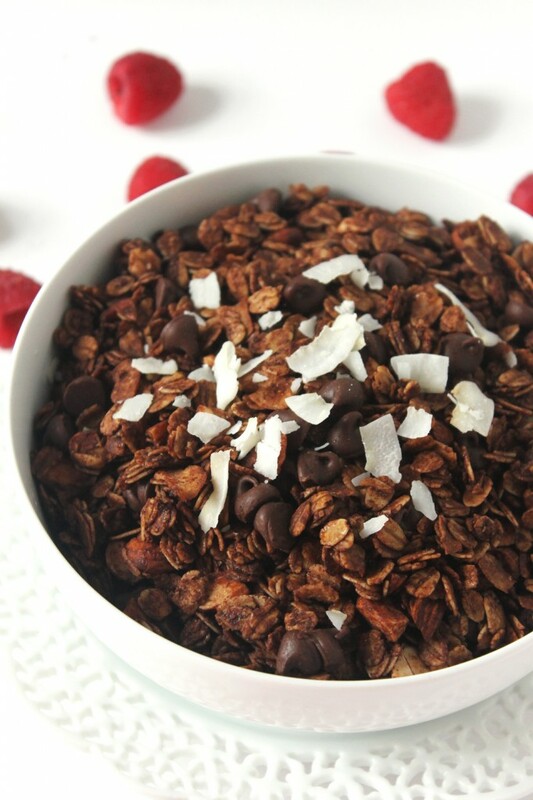 Get double the chocolaty goodness in every bite with this easy-to-make healthy double chocolate coconut granola! 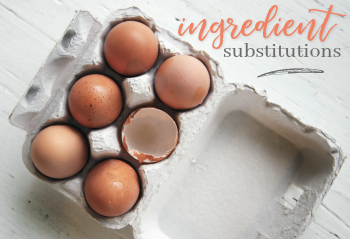 Preheat the oven to 300° F. Line a baking sheet with parchment paper or a silicone baking mat. In a small saucepan over medium heat, combine the coconut oil, maple syrup, and vanilla extract. Stir until the coconut oil is melted. Remove the pan from heat and pour the mixture over the dry ingredients. Stir to combine. 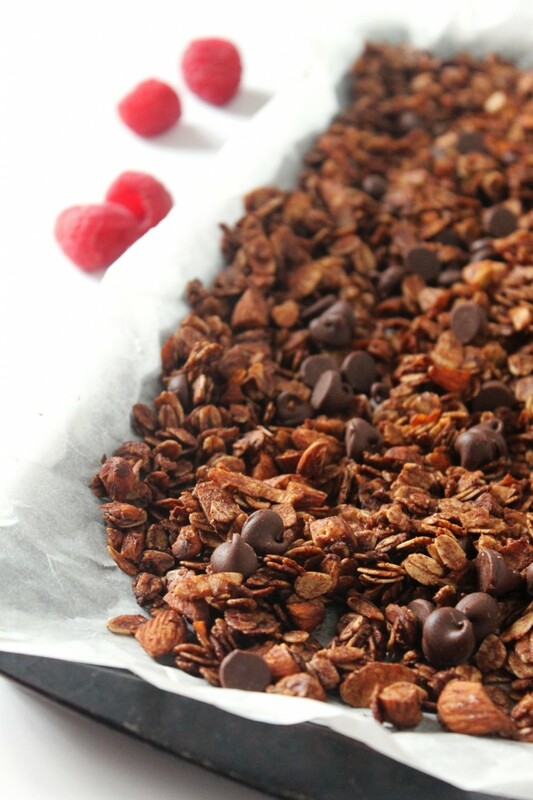 Pour the granola onto the prepared baking sheet and spread into an even layer. Be sure not to compact it. Bake for 45 minutes, stirring after 20 minutes to keep the granola from clumping too much. Take out of the oven and let cool. 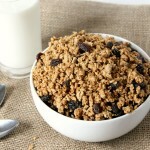 The cold air will help the granola to crisp up and become crunchy. Once completely cooled, sprinkle on the chocolate chips and give it a stir. Then place the granola in an airtight jar and store for 2-3 weeks (but it probably won't last that long). Looking for more delicious granola inspiration? 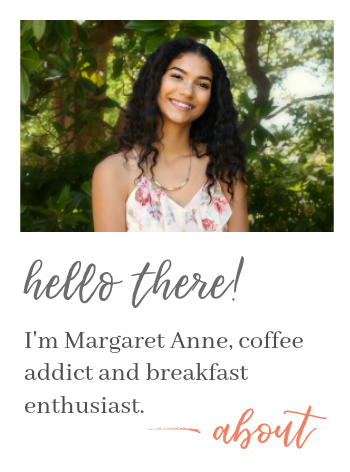 Fun site! I like what you’ve got going on here. I’ll be back for sure. Thanks so much Lane! I hope you enjoy this granola as much as me and my family did. When do we add the salt to the granola? Hi Kathi! The salt is added to the dry ingredients! 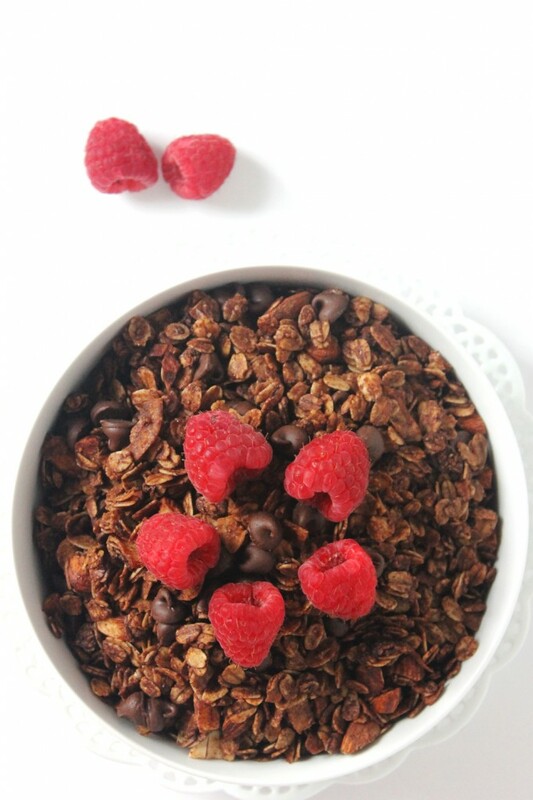 Chocolate and raspberry is my fav combination so if I can have this for breakfast, I’m in! Such a great recipe – sharing ! Thanks Robyn! 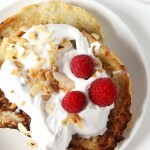 Dessert for breakfast is always a win in my book! 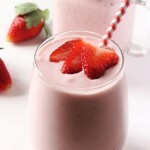 This sounds soo yummy and so easy to make. Thanks for sharing! 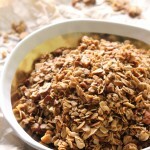 I love granola and make it all the time. 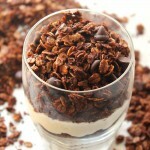 I also love chocolate but haven’t tried chocolate granola yet…I think that is gonna have to change this looks great.